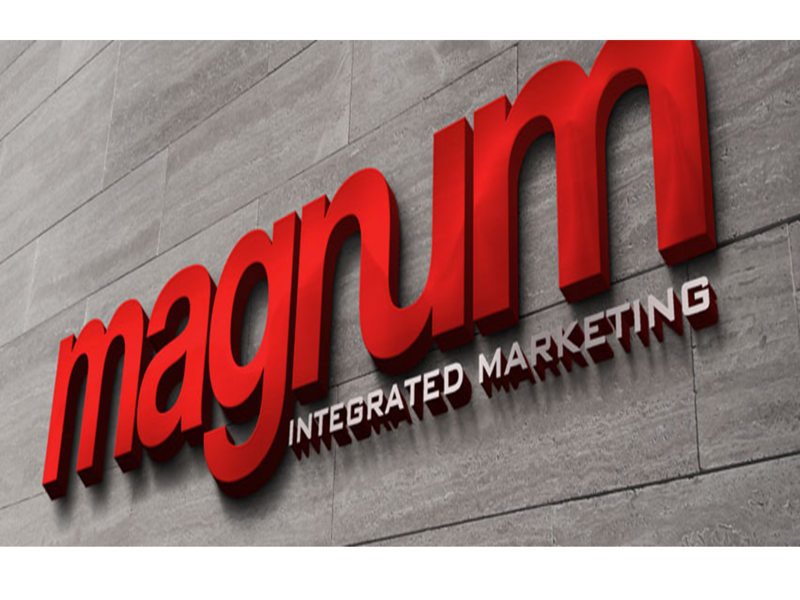 Magnum specializes in brand strategy creation and management, gaming & entertainment, retail, food service & hospitality, B2B, consumer research and insights. Our experts are best in class and industry leaders in their categories. From day-to-day award-winning brand communications, to complex media and analytics and event marketing to loyalty and shopper marketing programs, we are entrenched in all aspects of clients' revenue streams with integrated programs that yield a higher ROI ("Return on Ideas").